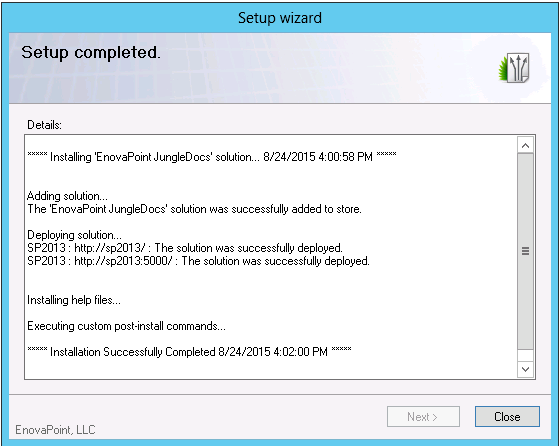 Before you can start your document creation automation you will have to install JungleDocs. This tutorial will guide you through the quick and easy installation process. 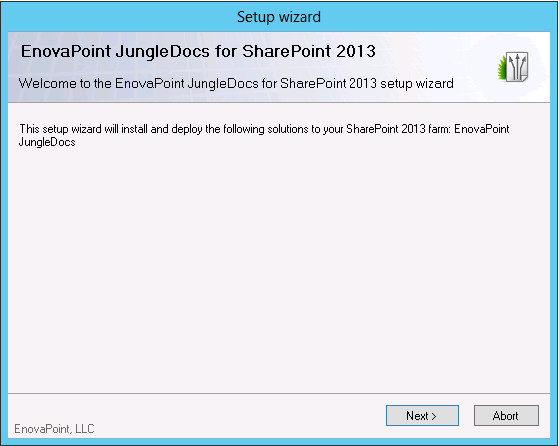 Note: JungleDocs is a SharePoint farm solution. 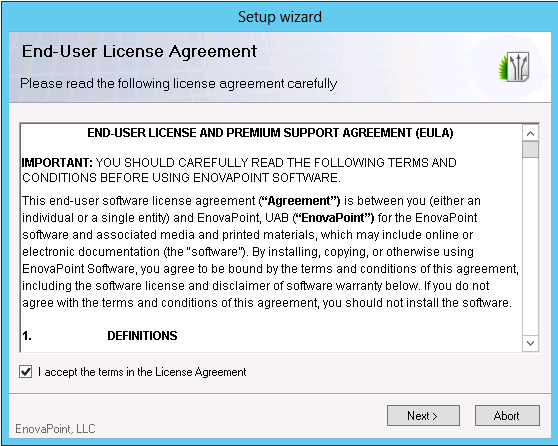 Therefore, it should either be installed on a SharePoint On-Premises server or on a fully controllable SharePoint server in the cloud. 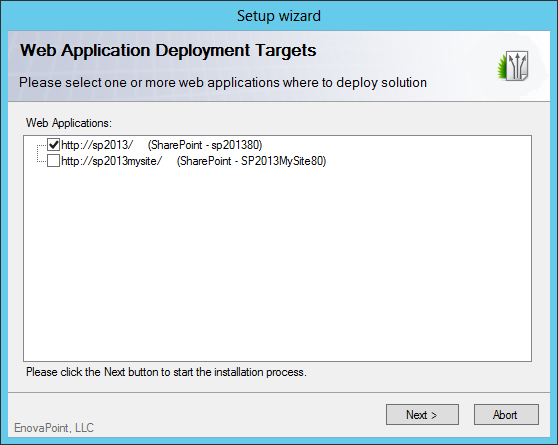 Restart the World Wide Web Publishing Service (W3SVC) before installation on every server running it in your SharePoint farm. You can use the iisreset /stop / noforce and iisreset /start command line commands to ensure that no system files that need to be updated are locked, which could cause the installation to fail. 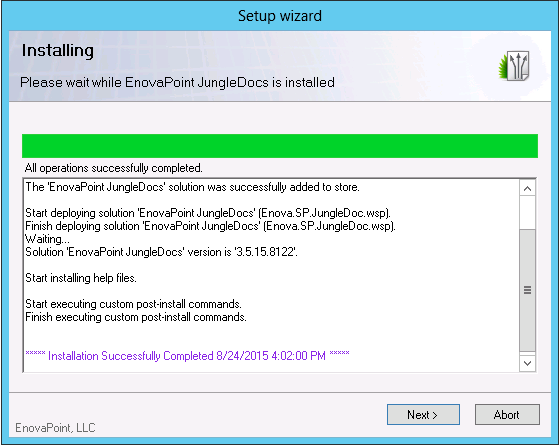 Launch JungleDocs installer from the SharePoint Server running Central Administration Service. 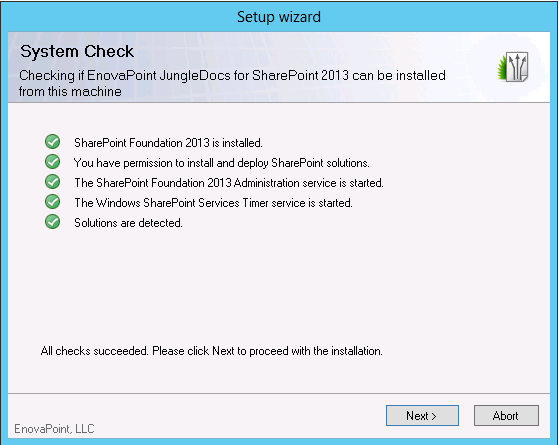 The product will be automatically deployed to all other SharePoint Farm servers by the SharePoint Timer service. Note: Installation may cause 2-5 minutes of downtime. 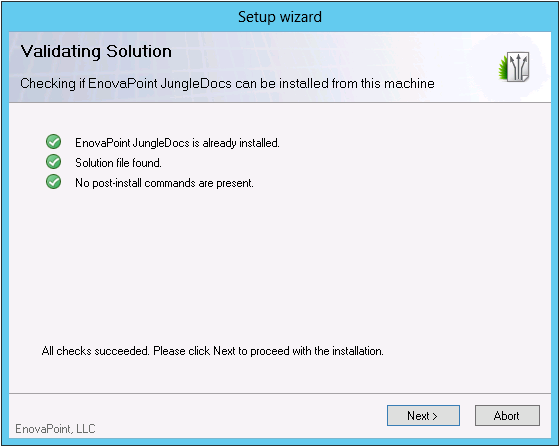 Select Web Applications you need JungleDocs to be deployed to.